For her poem “Débridement,” the online anthology Best New Poets has included Visiting Assistant Professor of English Cori Winrock on its list of 50 best new poets for 2013. Each year, a guest editor selects 50 poems for the anthology from an open internet competition and nominations made by literary magazines and writing programs. Correction (10-11-13): This post previously referred to Best New Poets as an “online anthology.” In fact, Best New Poets is printed on paper. (Submissions are solicited online.) You can order an individual copy from the Best New Poets website, buy it from online retails such as Amazon and Barnes and Noble, or purchase it from an independent bookseller. SUNY Geneseo is sponsoring three performances at this year’s Rochester Fringe Festival: on Saturday, September 28, Geneseo Bhangra (RAPA on East Avenue, 3:15 pm) and the musical revue Starting Here, Starting Now (Blackfriars, 8 pm); and on Thursday, September 19, Rajiv Joseph’s Gruesome Playground Injuries (Writers and Books, 8:30 pm), directed by Melyssa Hall, 2013 graduate, English major, and Cothurnus secretary. There will be a second performance of Starting Here, Starting Now at Blackfriars on Sunday, September 22 at 7 pm. The cast of Starting Here, Starting Now are all musical theatre majors at Geneseo: sophomore Alex Imbrosci, juniors Megan McCaffrey and CJ Roche, and seniors Elyssa Ramirez and Jacob Stewart. Gruesome Playground Injuries stars 2013 graduate Russell Allen and senior Gabby Formica, with makeup by Kristen Leadbetter (2012). Two English major alums have made recent appearances in print. 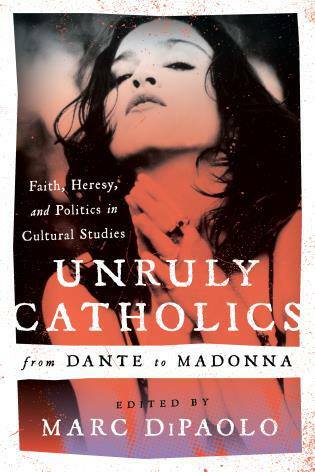 Marc DiPaolo (1997), Assistant Professor of English and Film at Oklahoma City University is the editor of Unruly Catholics from Dante to Madonna: Faith, Heresy, and Politics in Cultural Studies, recently out from Scarecrow Press. Unruly Catholics is an interdisciplinary anthology featuring essays by, among others, SUNY Geneseo Distinguished Teaching Professor Ronald Herzman, who contributed the essay “Dante: Cafeteria Catholic?” DiPaolo’s own contribution to the volume is an autobiographical essay on C.S. 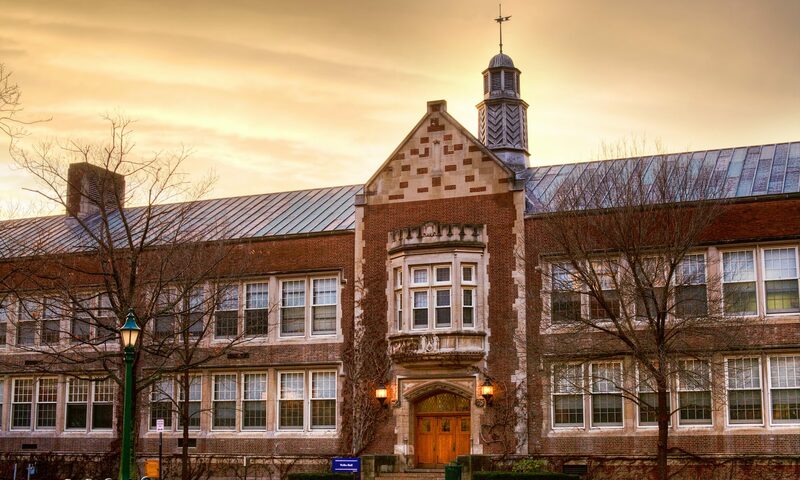 Lewis, Madonna, and the greatness of a SUNY Geneseo liberal arts education. Other contributors include Frederick S. Roden, Darren Middleton, and John Kenneth Muir. DiPaolo is also War, Politics, and Superheroes: Ethics and Propaganda in Comics and Film (2011); Emma Adapted: Jane Austen’s Heroine from Book to Film (2007); Godly Heretics: Essays on Alternative Christianity in Literature and Popular Culture (2013); and Devised and Directed by Mike Leigh (2013). You can learn more about him on the alumni profile page he recently created on our website. Meanwhile, Patrick Morgan (2010), who is pursuing a Ph.D. in English at Duke University, has contributed an essay on Practicing Web Wisdom: Mindfully Incorporating Digital Literacies into the Classroom” to a new volume on open teaching titled Field Notes for 21st Century Literacies: A Guide to New Theories, Methods, and Practices for Open Peer Teaching and Learning from HASTAC.